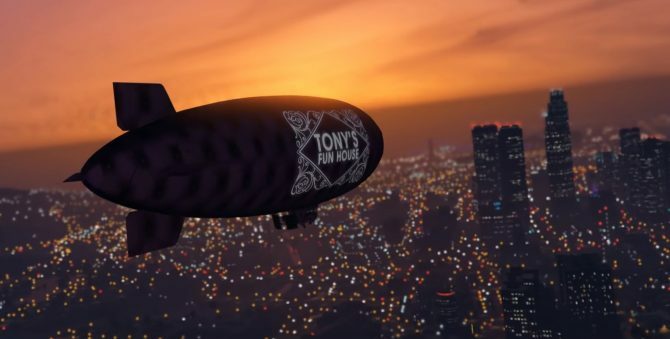 Grand Theft Auto Online's latest update extends the Los Santos winter wonderland and introduces new in-game content such as a new vehicle and adversary mode. 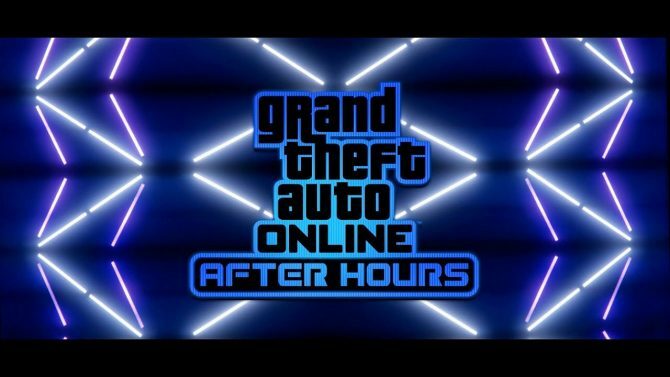 Rockstar Games today has announced new information regarding Grand Theft Auto Online. The latest update, now available across all platforms features extended in-game snowfall and new content. 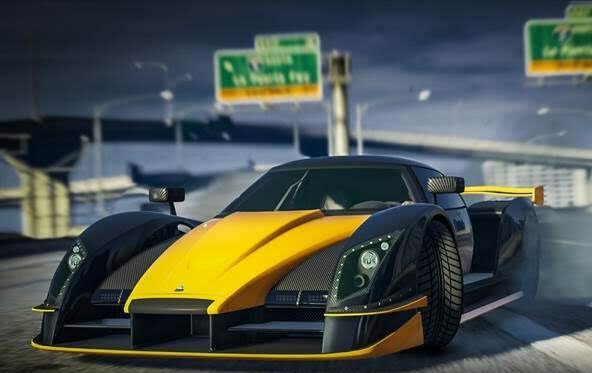 According to the press release, this week, aside from extended snowfall throughout Los Santos, Grand Theft Auto Online‘s newest update introduces the Overflod Autrarch, a slick new ride that is defined by the developer as something more than just a hypercar, sports prototype or a concept GT vehicle, but instead, something better. Gamers interested in purchasing the new automobile can buy it now at Legendary Motorsport. Additionally, the new update introduces a disturbing new Adversary Mode titled Slashers. The concept of Slashers pits two teams who will duke it out to the death, here’s the catch though, the entire match will be played in the dark. 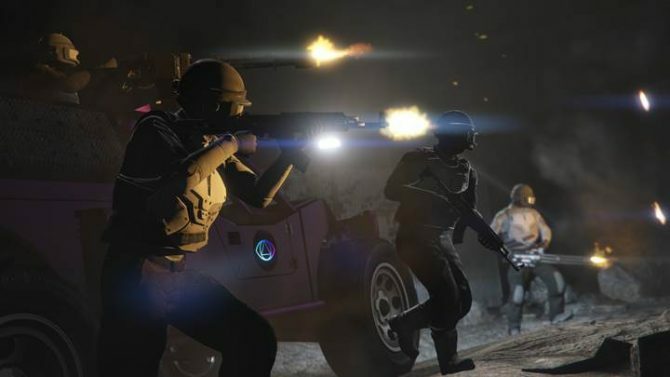 Players will be split into two teams – the Slashers, a group armed with Machetes and Shotguns and the Hunted who are equipped with Thermal Vision and Flashlights. The team roles are reversed after every minute has passed in the match until all the members of one team have been eliminated. On top of that, now until January 8th, gamers who partake in Slashers will receive Double GTA$ & RP. 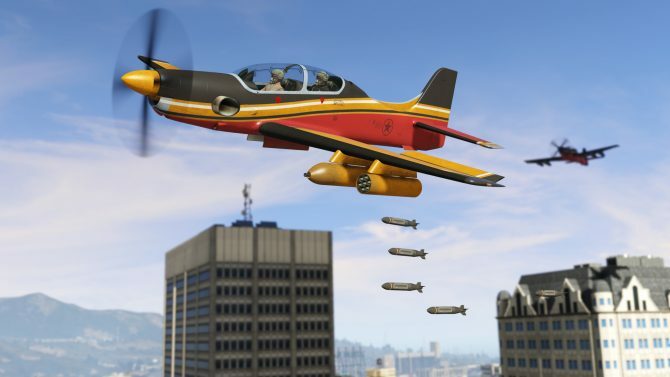 In other Grand Theft Auto Online news, earlier this week, Rockstar Games released a new update that includes this annual Grand Theft Auto Online Festive Surprise and offers a slew of holiday-themed unlocks, which are available now until January 5. On top of that, last week the game’s most extensive update, The Doomsday Heist was released.